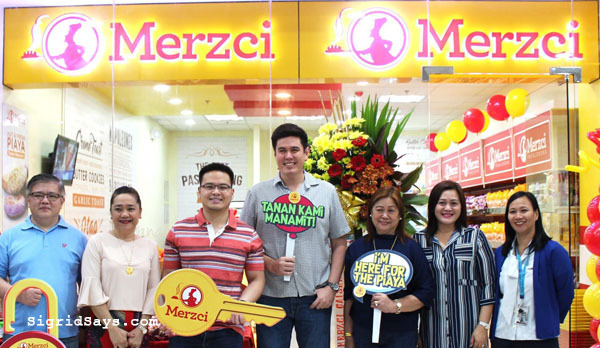 Merzci opens their 60th store in Silay City. 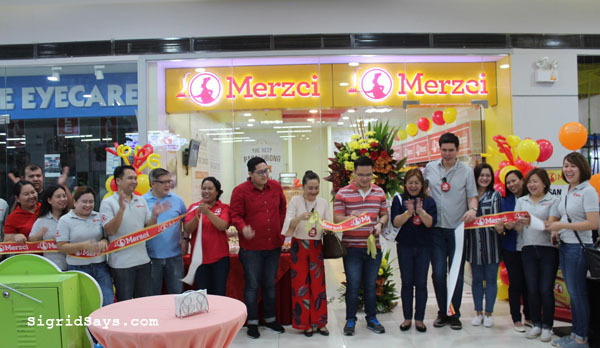 Merzci Bread and Pastries held the grand opening of Merzci Gaisano Silay last February 1, 2019, which included a blessing ceremony. 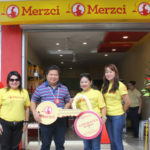 A Bacolod homegrown business, this is Merzci’s 60th branch in the Philippines. 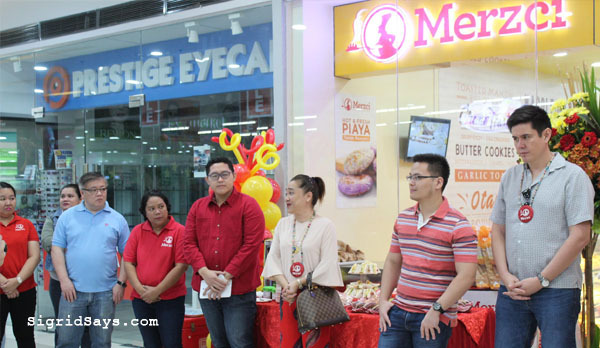 Merzci opens their 60th bakeshop and pasalubong store in Gaisano Silay City. 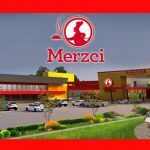 Merzci is the flagship brand of CM & Sons Food Products, Inc. of Bacolod City, the manufacturer of the Best Bacolod Pasalubong products, Merzci Bakeshop, Merzci Fastfood, and Merci Water. Ribbon cutting for the formal opening of Merzci Gaisano Silay. This expansion is still part of CM & Sons aim to make their products and services more accessible to more markets in the islands of Negros and Panay. The store was also blessed and dedicated to God during the grand opening day. Dedication of Merzci Gaisano Silay. 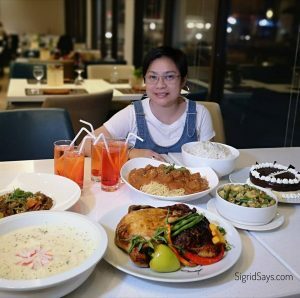 All the fans of Bacolod pasalubong treats in Silay City will now be able to enjoy the delicious products at the new Merzci Gaisano Silay. The Bakeshop and Pasalubong branch will carry a wide variety of pasalubong treats, freshly baked breads, and mouth-watering piaya. Merzci Gaisano Silay also caters inquiries about dealership and wholesale. Interested applicants may inquire and order at Merzci Gaisano Silay branch. 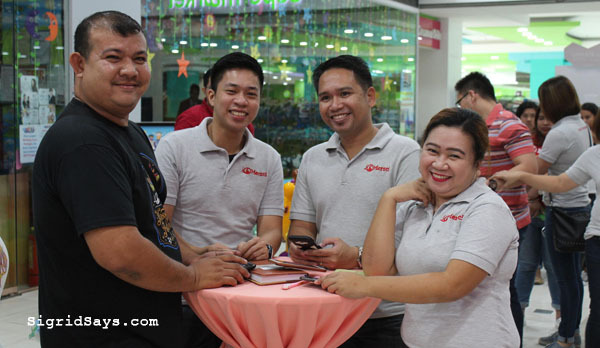 Watch a short video of the grand opening of Merzci Gaisano Silay. For more inquiries on how you can avail of Merzci products or become a seller, you may call Tel. No. (034) 435 4444. 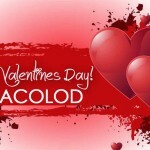 Meanwhile, please also visit their website www.merzci.com.ph or follow Merzci @MerzciPasalubongPH on Facebook and Instagram.